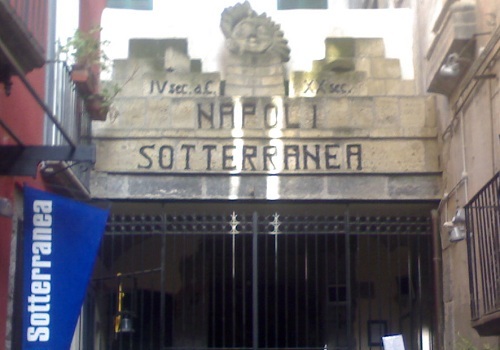 By Napoli Sotteranea Association - Everyone knows Naples as a city of exceptional beauty, a city of art, but few know the underground reality of the city. Even many Neapolitans are unaware of the beauty that lies beneath. The Associazione Napoli Sotterranea preserves the underground area and brings this beauty to you. 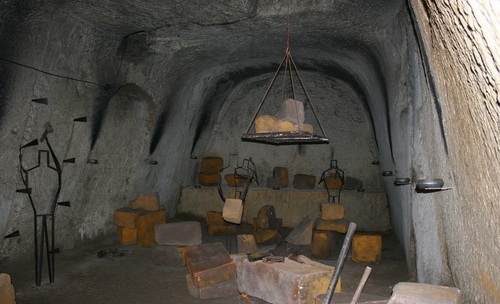 Forty meters below the characteristic and lively streets of the Historic Center of Naples, you find a different world, unexplored, isolated by time, but deeply connected with the world above. It’s the heart of Naples, and the place from which the city was born. To visit it is to travel to the past, a world 2400 years old. Every historic epic, from the foundation of Neopolis, to the bombs of WWII, has left it’s mark on the walls of the yellow tufa stone, the soul of Naples, and the stone with which the city was built. The greco-roman theatre - The hidden theatre lies underneath a typical Neapolitan home. The famous Emperor Nero performed here, presenting the operas that he composed in the city, the only remaining piece of the language and culture of the Ancient Greeks. The ancient writers say that nothing could interrupt the great Nero’s song. He sang in Naples on various occasions and would rest in the Terme for days after the performances. The entire population of the region of Naples, including all of the smaller cities and colonies, would come to see Nero perform in the city. It is said that they all followed Nero for his dignity as he led them into the grand Neapolitan Theatre. Nero never performed in Rome, saying that he preferred the almost Greek city of Naples. Papinio Stazio, in a letter to his wife, spoke of temples and a large piazza with porticos, probably the area of Foro, and made explicit reference to two large theatres in the city. He spoke of an open one and a covered one, located in the upper part of the Foro, across from the sacred area of the Temple of Dioscuri. If you want to experience such presence it’s enough to walk on Via Anticaglia where you can see two large archs that in the Roman era were structures to reinforce the external area of the Theatre. 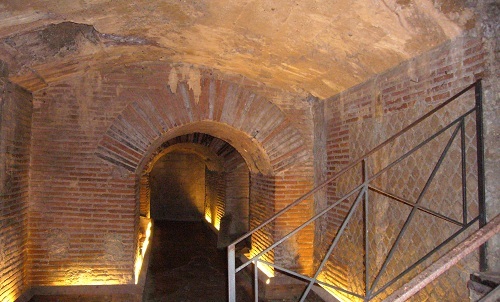 Going down into the underground area you can admire the marvels built from the imagination of the Ancient Romans. One can also understand the great size and structure of this theatre, which was one of the more important and open theatres of the time period. Source : Napoli Sotterranea Association.